We are offering Istanbul based camera hire services, available to travel for use anywhere in Turkey. 15 stops dynamic range and a brand new sensor. Go to camera for TV and documentary producers visiting Turkey. with ProRES. Great results under controlled environments such as commercial or music video production. if you need to rent the Alexa Mini in Istanbul. a responsive touch screen and Dual Pixer AF. Available for your shoots in Istanbul. capabilities and higher frame rates compared to other DSLR's on the market. Very reasonable option for smaller crews filming in Turkey. 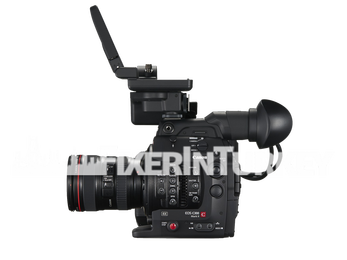 One of the best options for DSLR videography. better with the new version. ​Can be hired with a Metabones adapter.